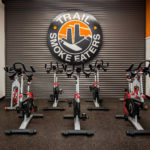 The Trail Smoke Eaters are a premiere Junior-A hockey club in the British Columbia Hockey League (BCHL). 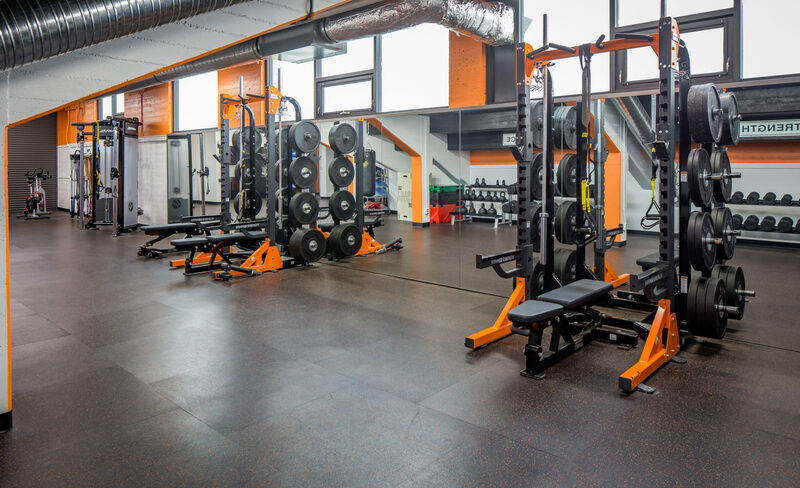 The name has a powerful history, dating back to the senior teams that won World Championships in 1939 and 1961. 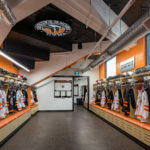 Previous junior incarnations include teams in the KIJHL and the RMJHL. 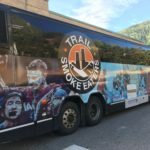 The Trail Smoke Eaters actively recruit committed, high-performing players from across North America. 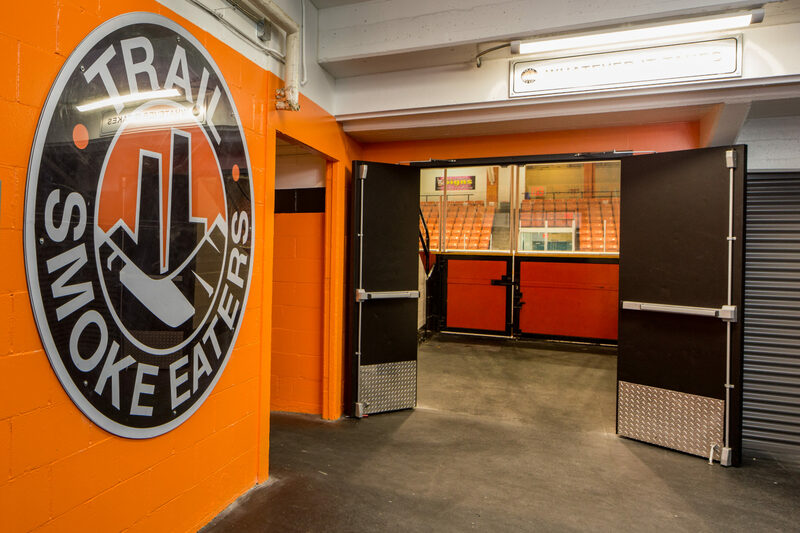 If you are interested in playing for the Trail Smoke Eaters, please contact the team today. 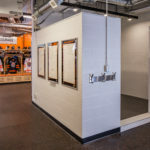 The BCHL is renowned as one of the top training grounds in North America for players who desire to further various aspects of their lives through hockey. 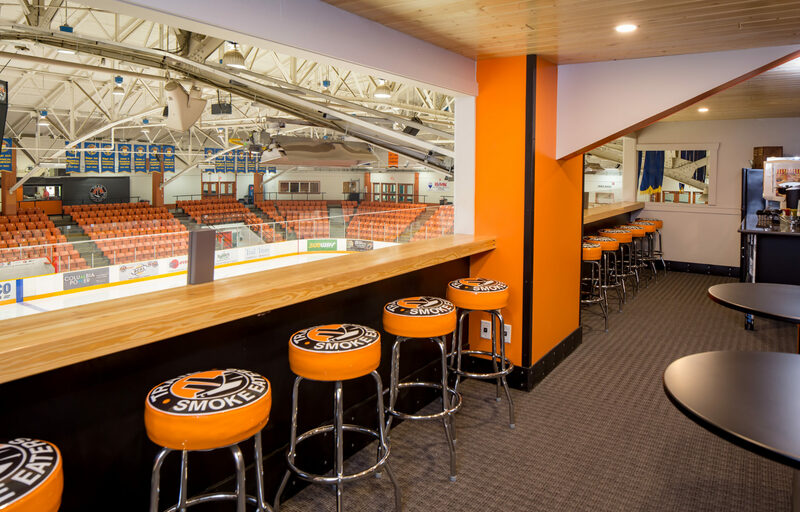 A primary emphasis of both the BCHL and the Smoke Eaters is education and the team strives for the very best from all players. 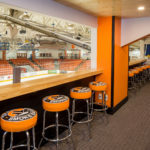 More information about the BCHL is available at www.bchl.ca. 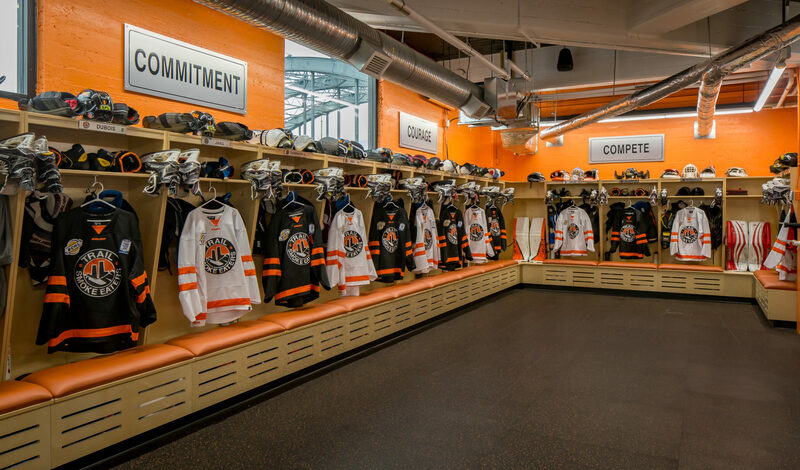 All BCHL teams play a 58-game schedule against 3 divisions: Interior, Mainland and Island. 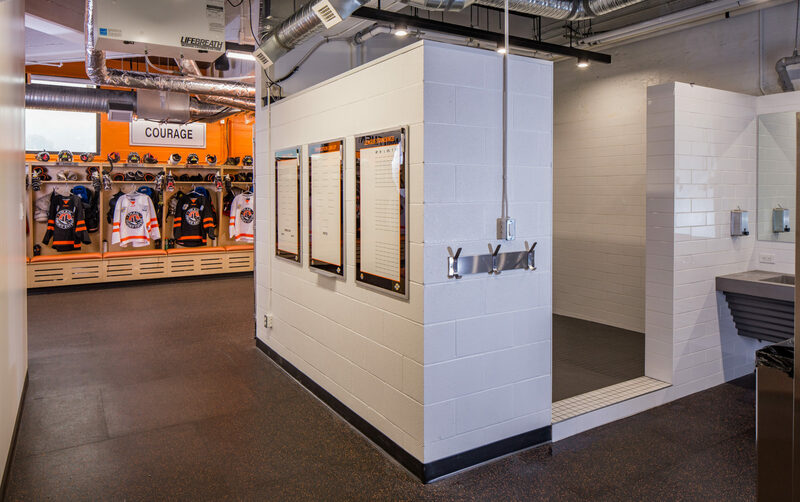 The Smokies schedule of games and practices has players on the ice an average of 11 times per week. 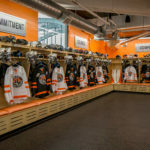 The team plays 28 away games plus two games at the BCHL Showcase in Chilliwack, in front of numerous NHL and college scouts. 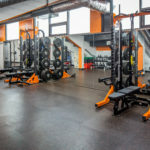 The West Kootenay region offers some of the most diverse, stunning, 4-season activities for outdoor enthusiasts anywhere. Visit Tourism Rossland or Trail.ca for more info. 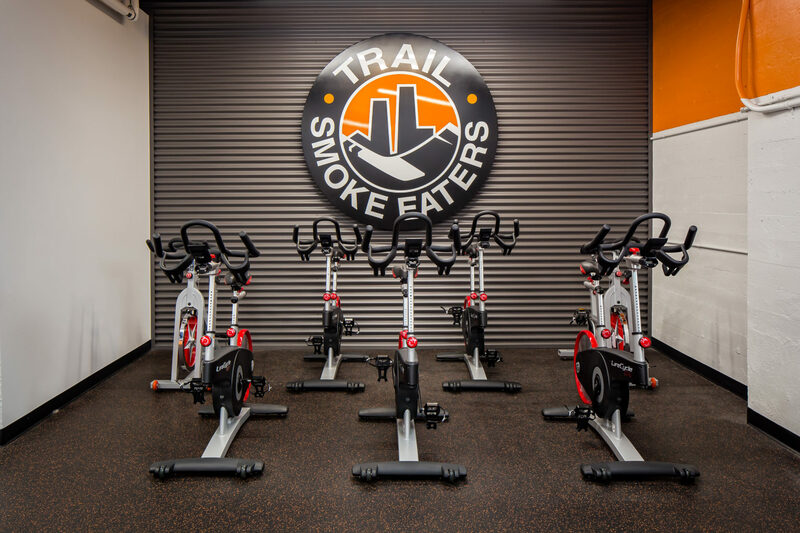 The Smoke Eaters have privately owned, state-of-the-art amenities within the historic Cominco Arena, including brand new (2017) Weight Room, Players' Lounge, Dressing Room, Showers, Coaching Staff Offices, Athletic Therapy and Medical Rehabilitation facilities.